Milwaukee’s Eric Bledsoe, who went off for 30 points in the Bucks’ 118-108 victory over the Magic on Saturday night. 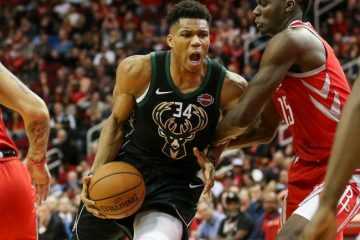 Bledsoe led all scorers, including Milwaukee’s superstar forward Giannis Antetokounmpo, who had 25. Friday The Amway Center was a welcome sight for two Magic opponents over the weekend. 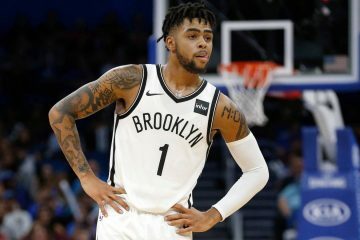 The latest was night, Brooklyn’s D’Angelo Russell tied his career high with 40 points in the Nets’ 117-115 comeback win over Orlando. 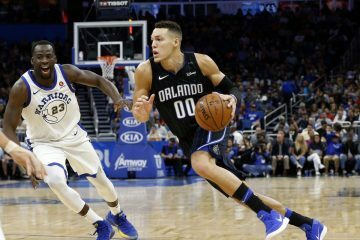 The Magic played without starting forward Aaron Gordon, who is nursing a lower back injury. Despite playing shorthanded, Magic coach Steve Clifford said scoring points was not the problem, it was the continuing trend of the inability to keep the other team from scoring. The Magic trailed by double digits most of the night, but Jarell Martin‘s 3-pointer early in the fourth quarter made it 87-85, but they could not get over the hump. 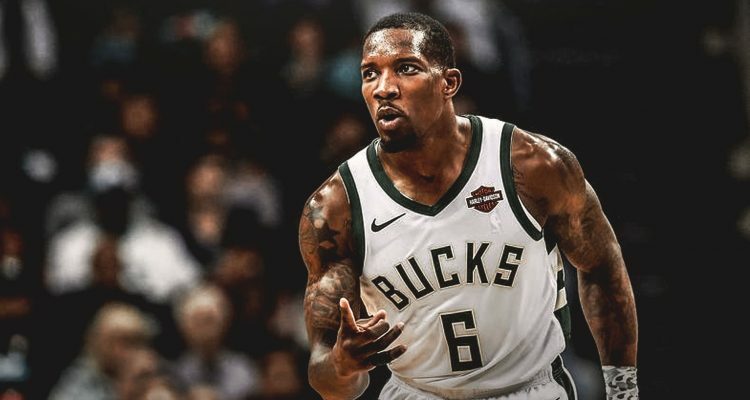 Bledsoe made sure of that, making key shots, but also feeding teammates for open looks. 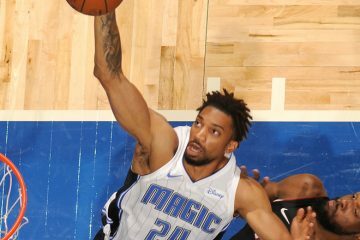 The Magic made one more late charge, cutting the margin to 106-102 but, as Clifford lamented, Milwaukee scored on 7 of their next 8 possessions to put the game away and send the Magic to their third consecutive loss. Nikola Vucevic led Orlando with 27 points, Terrence Ross had 16, D.J. Augustin 14 and Martin 12. It was a disappointing end to a 5-game stretch that began so well. Last weekend, they swept a home back-to-back set against Boston and Houston. After an overtime loss in Detroit, the Magic were then swept at home this weekend. Orlando travels to Atlanta for a Monday afternoon matchup with the Atlanta Hawks, who are playing much better after a rock start. The Magic are now 19-27 while the Hawks are 14-31.